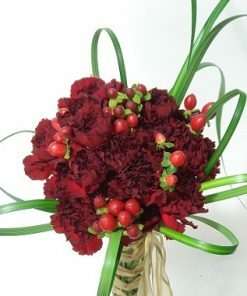 Instead of tossing your main bouquet, you can have a smaller ‘toss bouquet’ especially for the tradition. 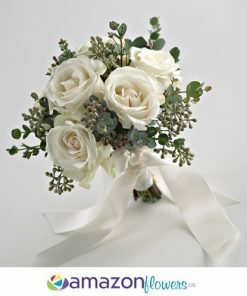 This way you get to retain your bridal bouquet as a keepsake. 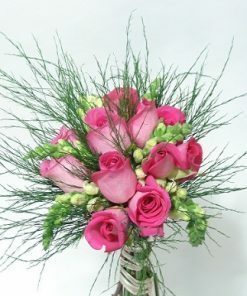 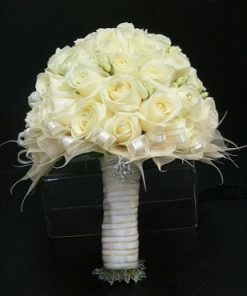 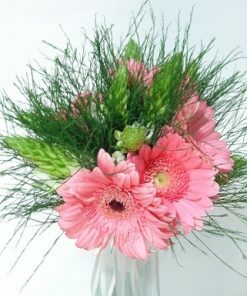 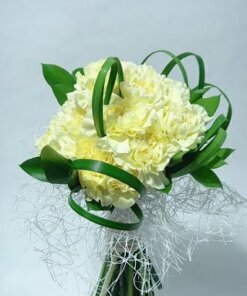 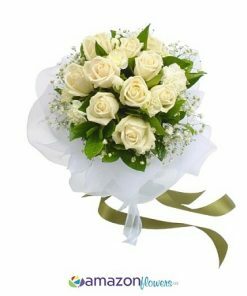 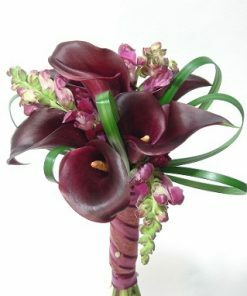 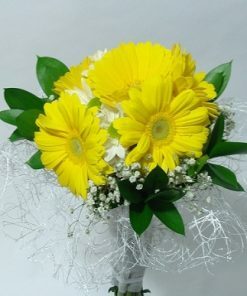 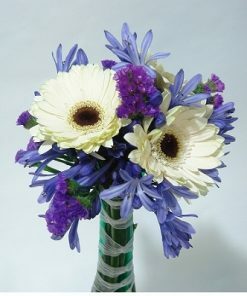 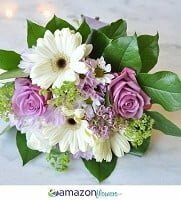 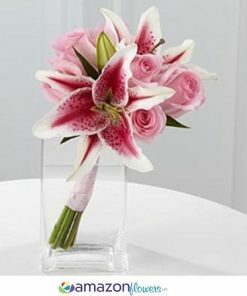 The toss bouquet can be made up in the same fresh flowers as your main bouquet. 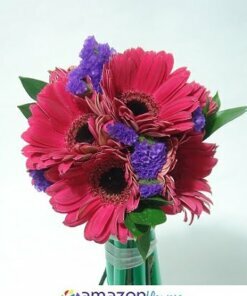 Buy wholesale flowers direct from the farm. 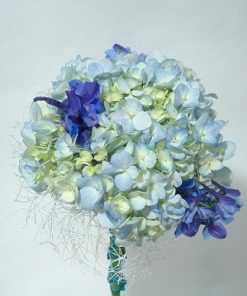 Toss the bouquet and according to tradition the ‘catcher’ would be the next to marry.